Can you believe the jeweled starfish clinging to my new MiddleEarths PreciousTrinkets pin is the only sea star in my vast collection of star-shaped jewelry? Today I strolled down a sandy stretch of Etsy in search of more underwater treasures that had washed ashore. I found these gorgeous starfish necklaces gleaming with pearls, glass and Swarovski crystals nestled on the beach, just outside the ocean tide's reach. Very pretty finds! Love starfish and I love the colors. How lovely... these are fabulous! But I love anything sea related. They are all beautiful creations! 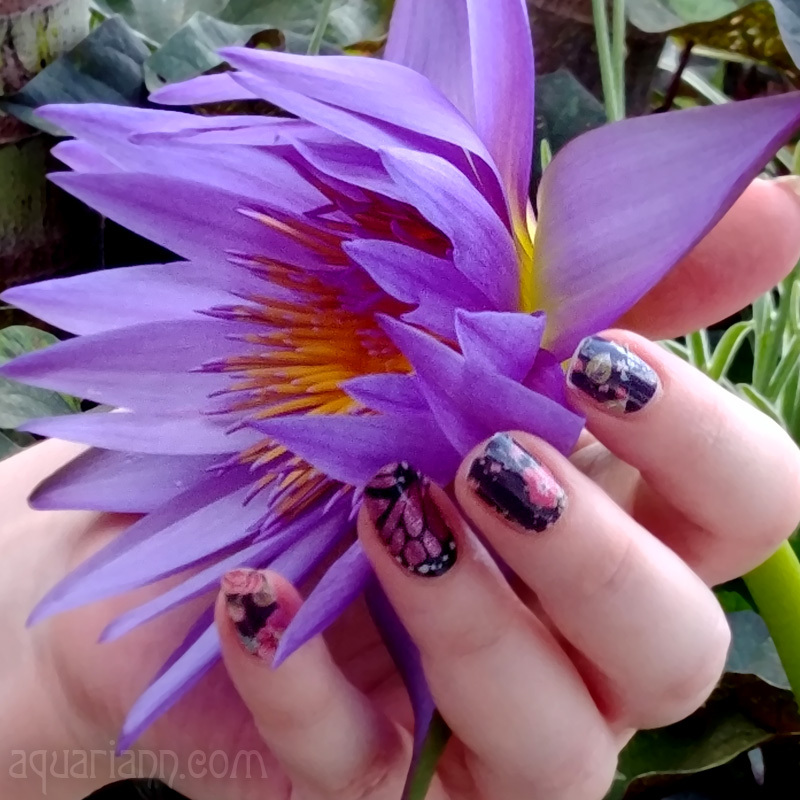 What a fabulous blog. Love coastal finds and especially starfish. Thank you so much for featuring my necklace in this beautiful collection. They are all so creative. I love these pieces, especially the first one. 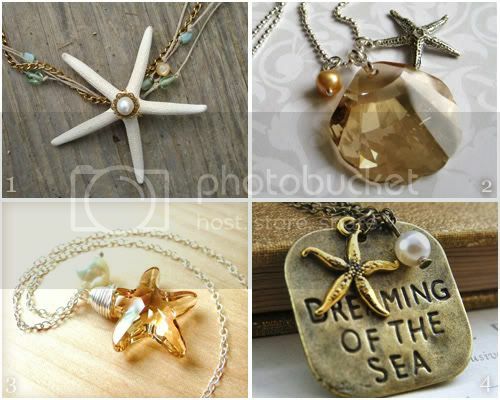 Beautiful collection of starfish necklaces. I'm really loving the starfish lately!